PelicanCorp have established a highly skilled management team, which when coupled with our overall organizational capability, offers a strong competitive advantage and is a fundamental driver to our success globally. "Individuals can and do make a difference, but it takes a team to really shake things up." As CEO of PelicanCorp and a member of the company's board of directors Duane has over 35 years' technology industry leadership and executive management experience, with the past 25 specifically focussed on damage prevention and the global One Call industry. 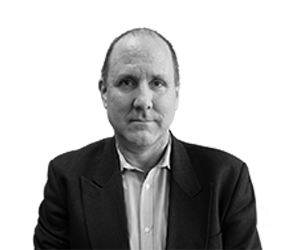 Duane manages corporate direction and strategy at PelicanCorp and is the leading strategic head of all international deployments of the One Call solution. He is active in sharing PelicanCorp's mission and vision with clients, partners, and shareholders. 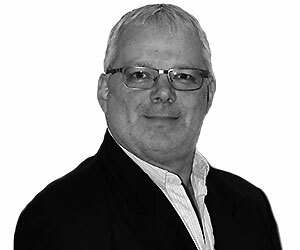 As a founding director and board member of PelicanCorp, Marcus has been serving the One Call industry across the UK and Australia for over 20 years'. As the head of Product across the range of PelicanCorp techonology solutions, he with the support of his team of product managers are responsible for the ongoing product management and roadmaps of the software systems globally. 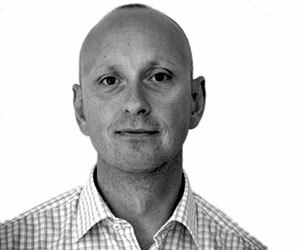 Prior to taking on the global Product role, Marcus was the the Managing Director of PelicanCorp's UK One Call service LinesearchbeforeUdig. 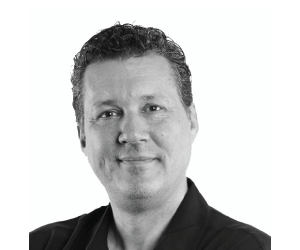 With over 25 years' industry experience across a wide range of disciplines, Heinrich is responsible for PelicanCorp's technical direction and driving a "Security First" model across the organization. As Chief Information Officer, he provides leadership for the continued development of an innovative, robust, and secure information technology environment. He manages the Technical and GIS Teams to deliver global infrastructure, applications, security and services for both internal and external customers. 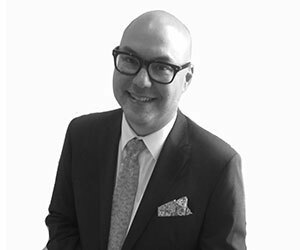 Adam is a finance professional with extensive local and offshore experience across multiple sectors. With over 10 years' under his belt at PelicanCorp, Adam has an intimate understanding of the business and a deep appreciation for the importance of the asset protection industry. As an important component of the senior management group that has grown PelicanCorp into a multiple jurisdiction leader in its field, Adam places a strong emphasis on team work and the empowerment of staff. Drawing on over a decade of experience in general, digital and event marketing, Kylie is the driving force behind global marketing. 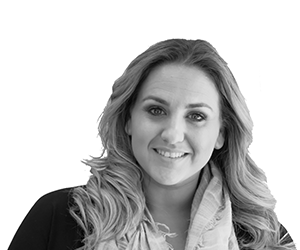 Having worked in the technology space for the past 6 years', Kylie is focused on understanding the challenges faced by the industry to effectively position the PelicanCorp brand and solutions to the audience. Thrives on compelling data to tell a story and working with our partners and client organizations to bring to life their successes. With over 25 years' experience in within the international enterprize software industry Jay’s wealth of sales and leadership knowledge has seen him lead businesses which have contributed to over $4.5B in cumulative shareholder value. 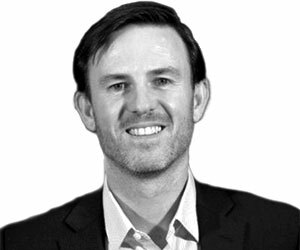 Now, as the Senior Vice President of Sales across the North American region, he plays a critical role in meeting our growth targets as well as building on the businesses excellent reputation for service and delivery to clients. 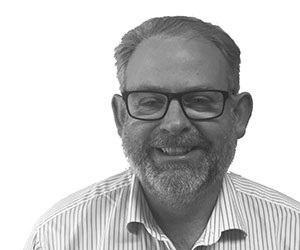 Andrew has over 20 years’ of both operational and managerial experience in providing software and technology solutions to local government, utilities, industrial and infrastructure sectors. 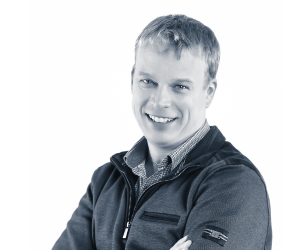 Having worked in the fields of engineering, marketing and sales both locally and internationally Andrew has a particular passion for helping businesses across all industries successfully utilize technology to improve efficiency and meet strategic objectives. 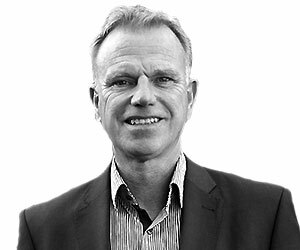 Jan-Willem has over 30 years' of experience in the industrial automation and techonology industry. He has held several senior management positions at different globally operating companies. For over half of his career he has been actively operating in an international business growth environment. 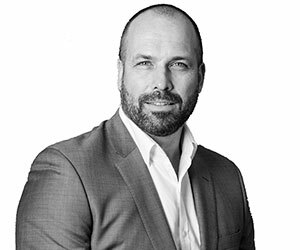 As the dedicated Sales Director across EMEA, Jan-Willem is bringing the value of beforeUdig to the region and building a loyal network of partners and clients. Karl has worked in application development and software solution delivery for global markets for over two decades. He’s gone through the ranks of developer to solution designer and architect for safety critical web solutions. He is responsible for providing a range of solutions to real-world problems which are guaranteed to save lives, time and money and have been used by leading corporations and organizations across the world. Stephen began his career in 1978 as Manager of the Connecticut State “Call Before You Dig” program. An industry expert, Stephen is called upon to educate industry user groups and stakeholders, and will often find him presenting at various events, as he continues to work at both local and national levels with utilities and Public Utility Regulators to foster legislation revision and regulations that pertain to excavation near underground utility facilities. 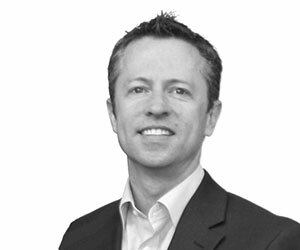 Andrew has an extensive background working with Local Government and Utilities delivering solutions across multiple departments. He is key to ensuring NZ utilities, central and local government capture the asset protection and H&S benefits of beforeUdig. 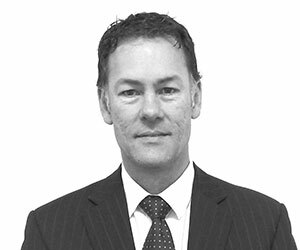 Across NZ Andrew strives to bring a ‘next level’ of value and benefit to the industry, delivering innovative software solutions and programmes and promoting best practice for protection of infrastructure and life. 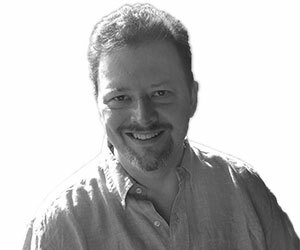 Bryon has over 22 years' experience in the protection of overhead and underground infrastructure in the Province of Ontario. He has held Senior Management positions within the contracting industry, including the role as the first Centre Manager for Ontario One Call. 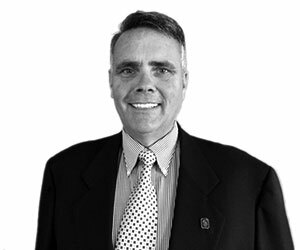 As the General Manager for Canada Bryon often speaks at industry events on various topics and has participated as a government representative on several commercial Boards and committees. 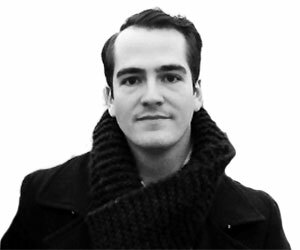 Mario Bisson is a computer technician with an educational background in business administration from HEC Montréal. He worked for TelDig, a well-known damage prevention software company, from 1997 to 2018. He started his career as a Software Developer, and then became Technical Support Representative, Head of Operations and President. Since the acquisition of TelDig by PelicanCorp in November 2018, Mario is now the Vice-President Operations of PelicanCorp Canada. With over 12 years' at PelicanCorp, Eva is the the Center Manager for the After Hours Emergency and Disaster Recovery Center, and with her team handles all calls related to underground utilities markings after hours. 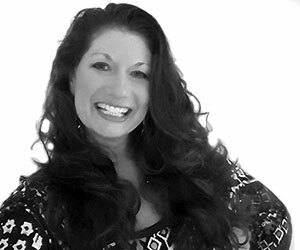 Her experience in the Damage Prevention industry affords the knowledge of preparedness, urgency and quality of service needed for an emergency and disaster recovery call center. She maintains the quality of her staff on call 24/7, as it's critical to the centers success. Anthony manages the operations for Call Before You Dig (CBYD) in Connecticut. He built a foundation of knowledge on industry best practice and laws during his 8 years in the after-hours disaster recovery call-center in Kentucky. His knowledge of the call-center operation helps him drive innovation and development for the PelicanCorp software solutions, and he actively provides Damage Prevention education to contractors and utilities across the state. 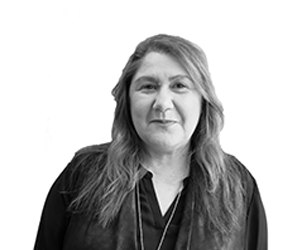 Loretta brings to the team over 15 years’ experience in Managing a Contact Center and her focussed responsibilities are on managing the daily operations of the Support and Contact Center for across ANZ. Working closely with Utility members she is driven by motivating her staff members to provide excellent customer service. Her objectives are to analyze call center metrics, ensure that the company and staff meet goals and always provide reliable, efficient support. Having spent the best part of 20 years' in the IT software industry, Alison has almost a decade of Asset Management software experience. With a wealth of experience across multiple sectors including Construction, Health, Education and Corporate she is responsible for the VIC/TAS regions in the AU market. 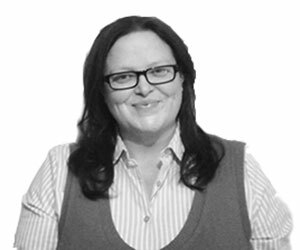 A definite people person, Alison is motivated by working directly with her clients and helping them maximize their investment in software solutions. John has a Masters in GIS and is approaching 30 years' of experience in the spatial industry, including 20 years' of sales experience working with commercial organizations as well as local, state and federal government. He is the PelicanCorp BDM with responsibility for QLD, NT and WA. John works directly with his clients to help provide them with the right solution to meet their problems and as a result aid them in driving value and benefits to their businesses. 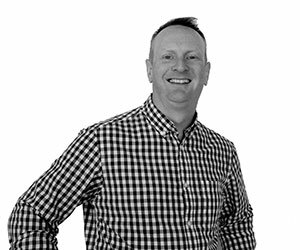 Sid has over 16 years' of experience in Sales, Business development and Account management roles working across multiple industries including Telecommunications, Information Technology and Supply Chain/Logistics. He plays a key role in providing value to a number of organizations in the Local/State Government, Telecommunications, Utilities and the Enterprize industry through the provision of Critical Infrastructure Protection and innovative solutions. 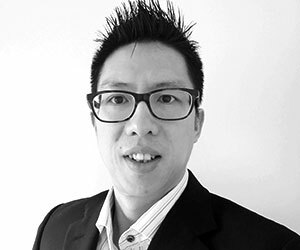 As a former core product developer at PelicanCorp, Lonion has over 11 years' of experience directly within the One Call industry and provides the team at PelicanCorp with a deep understanding of the One Call platform and its surrounding solutions. With his Chinese background and extensive network resources, Lonion is now working as the Business Development Manager for China, to establish the One Call service in the region with key stakeholders in the market. Being exposed to nearly every market PelicanCorp operates in over the past 20 years' has provided Nick with a wealth of knowledge and experience. The damage prevention industry is developing at a rate unseen across the globe, particularly in the US. Nick is working closely with the growing US customer base and with the local and international internal teams to ensure PelicanCorp are at the leading edge and adapting product strategies accordingly. Throughout 25 years' in North American damage prevention Jason has seen the industry from both client and supplier sides of the business. As one of the first employees at Quebec’s Info Excavation, he worked with the center from day one. Since then he has worked with dozens of One Calls, utilities and locators as a technology supplier. Jason works directly to engage the Canadian stakeholders and ensure the PelicanCorp solutions are easily integrated into the mix. 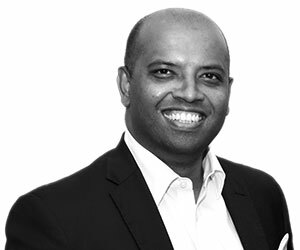 With over 25 years’ sales and marketing experience in the software industry, Ricardo has a genuine passion for sales strategies with a view towards identifying areas for revenue growth and margin improvement. 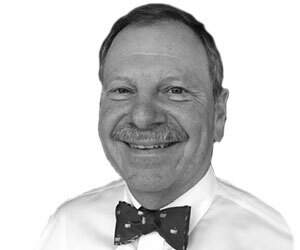 He is a member of the CCGA National Marketing & Education Committee, the CGA Tech Committee and the CGA Educational Programs & Marketing Committee. Ricardo holds an M.A. Economics at Concordia University specializing in Econometrics.